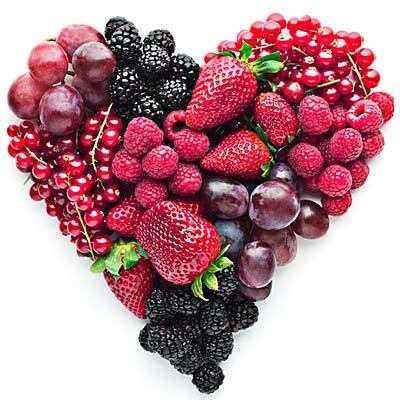 Just as an unhealthy diet can have a negative effect on your skin and health, a healthy diet high in antioxidant-rich foods can help protect your body, even from the sun. Since antioxidants help reduce inflammation and free radicals, loading your diet with them will go a long way against sunburn and skin damage as a result of UV rays. Dr. Nicholas Sieveking is a Nashville, TN board certified plastic surgeons and the director of Ageless Solutions, a comprehensive anti-aging and wellness center. To be clear, Dr. Sieveking is not saying you should completely replace your daily sunscreen with food, but what you eat can offer additional protection for your skin. So if you’re looking for some ingestible sun protection, add these six sun-friendly foods to your next shopping list. Betacarotene is another antioxidant that has natural sunscreen properties: it’s been linked to reduced reactions to sunburns. 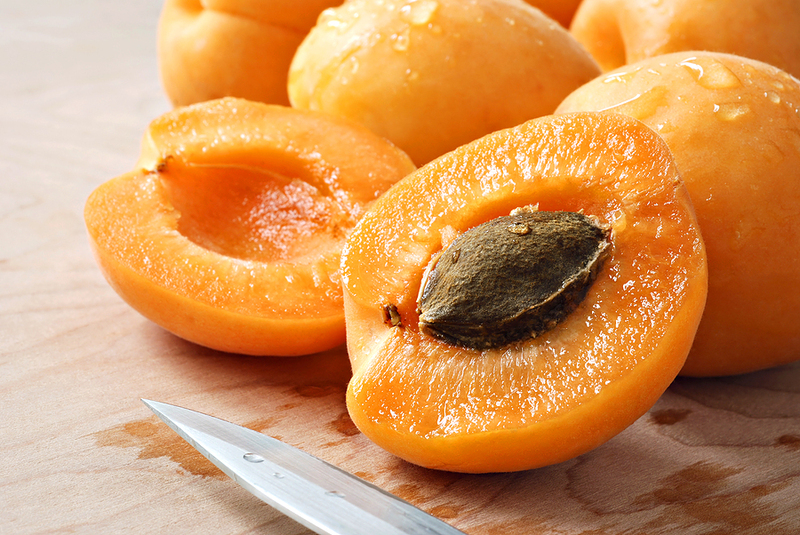 You can find it in carrots, sweet potatoes, squash, pumpkins, mango and apricots. Spirulna has been dubbed “the next great superfood,” and for good reason. 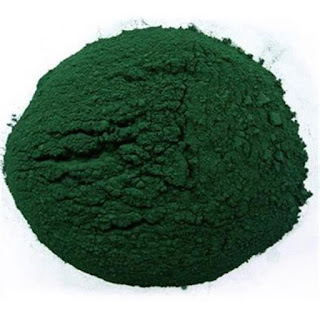 This micro-algea — along with chlorella — contains the antioxidant astaxanthin, which has been shown to protect the skin and eyes against UV radiation. 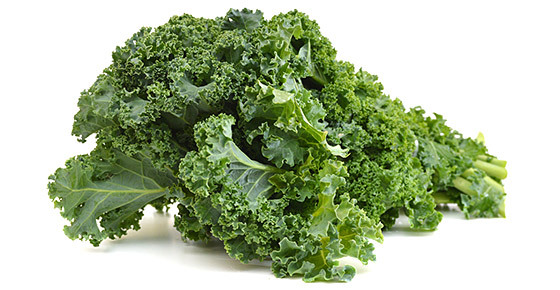 It also fights free radicals and inflammation to prevent sun damage by preventing UV-induced cell damage. 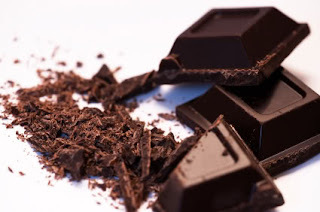 As long as it’s dark chocolate you’re eating, you’ll be ingesting plenty of flavanoids, which can improve your skin’s ability protect against sun burns and other UV-induced issues. The myriad health benefits of tea are well-known, but it’s nice to know that the cups you’re drinking can also help protect against sun damage. 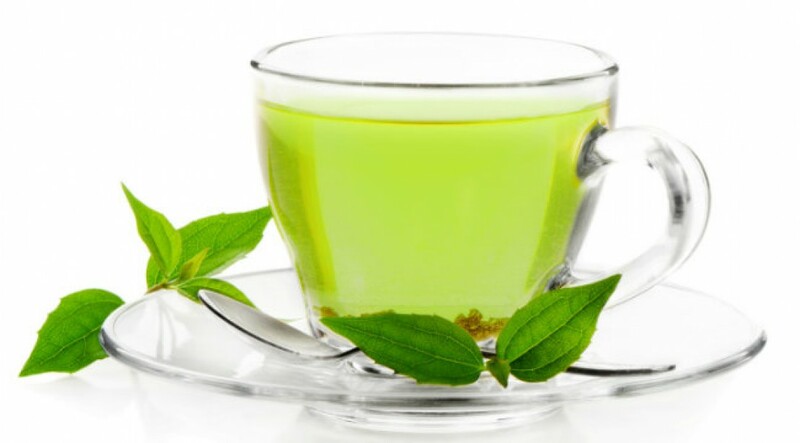 Green and black teas are packed with polyphenols that can help stop cancer development by limiting the blood supply to the cancerous area.